Synopsis : We live in a world filled with pain, grief, and lament. So we insulate ourselves from these things in order not to hurt ourselves. We cannot run away from tragedy, pain, and grief. These things are part of the natural world that we live in. But because we continue to insulate ourselves from them, we have come to a point where we are often hopelessly lost for words when tragedies strike us. We run out of words to say and to offer to those who are grieving. We try to reduce the consequences of the tragedy, play down the scale of its magnitude, and brush aside the pain of its implications. We have become a culture unable to wrestle deeply with pain and grief. We have lost the social practice, lack the words of comfort, and muddle the concepts necessary to help us face pain squarely in the face. Rev Dr Anthony Loke is an ordained minister with the Trinity Annual Conference of the Methodist Church in Malaysia as well as a Old Testament lecturer in Seminari Theoloji Malaysia. 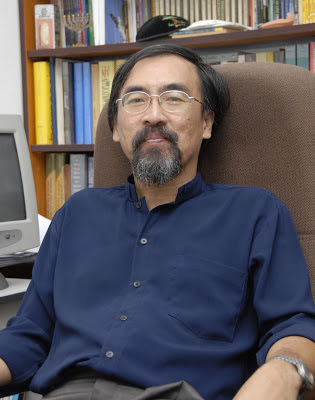 His current interests include studying the Old Testament, writing articles and books, speaking about the political and social contexts of Malaysia, and a strong advocate against injustice and oppression. 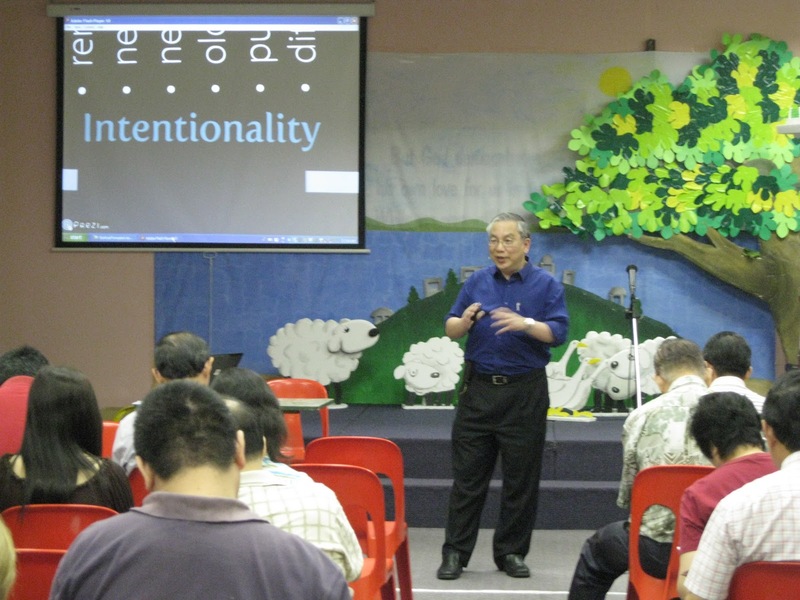 He is married to King Lang, who is currently working with the SIB church in Sarawak to develop their kindergarten ministry. They have two grown-up children studying at the tertiary level overseas. (Seminar cost RM20.00 includes refreshment, dinner and seminar notes). Han Suyin passed away on 2-11-2012 at the age of 95. Was she a Christian? May her soul RIP.